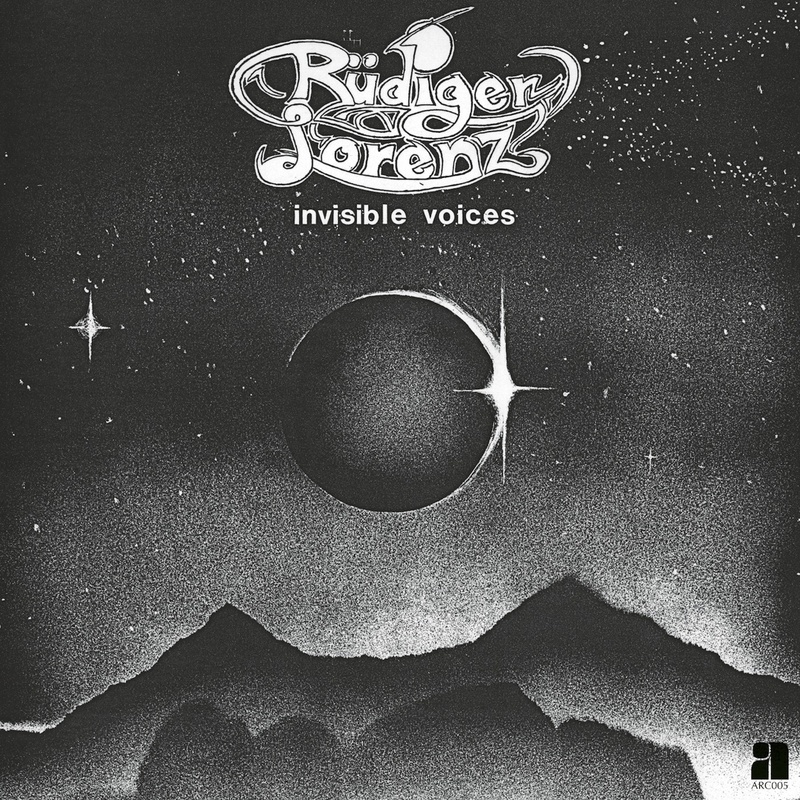 When he wasn’t dispensing prescriptions in his day job as a pharmacist, the late German synth wizard Rüdiger Lorenz followed a truer passion, casting his own unique presence on the world of New Age music, and self-releasing a significant body of work on his own Syncord label. His vinyl debut, 1983’s Invisible Voices, highlights when Lorenz’s busy, sprawling compositions and untraditional tone banks came into their own. More restless and spirited than many of his musical colleagues, Invisible Voices presents a vision of aural wanderlust, built for the journey and one’s reflection on it afterwards.